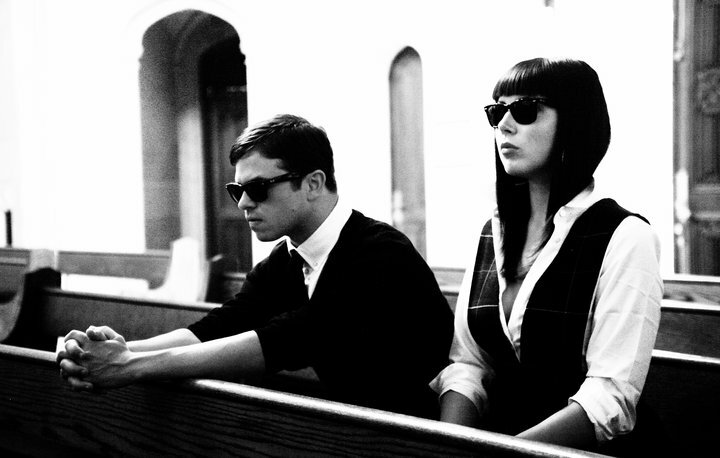 Here is the ridiculously good video from Sleigh Bells for their track 'Rill Rill'. This track has been needing a release for well over a year now and in our opinion has been anticipated in pretty much the same vein as the recent release of Crystal Castles 'Not In Love' video. Anyway this video is much better than that one. you can watch the video below if your are one of our lucky American readers. As soon as we get our grubby hands on an official worldwide version though, you will know about it. So keep checking our Facebook and Twitter for updates.